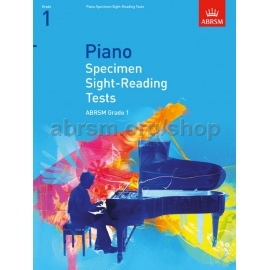 The ability to sight-read well is one of the most valuable assets for any aspiring musician. 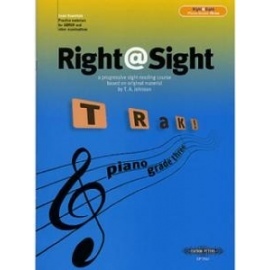 Right@Sight is based on musical material from T.A. 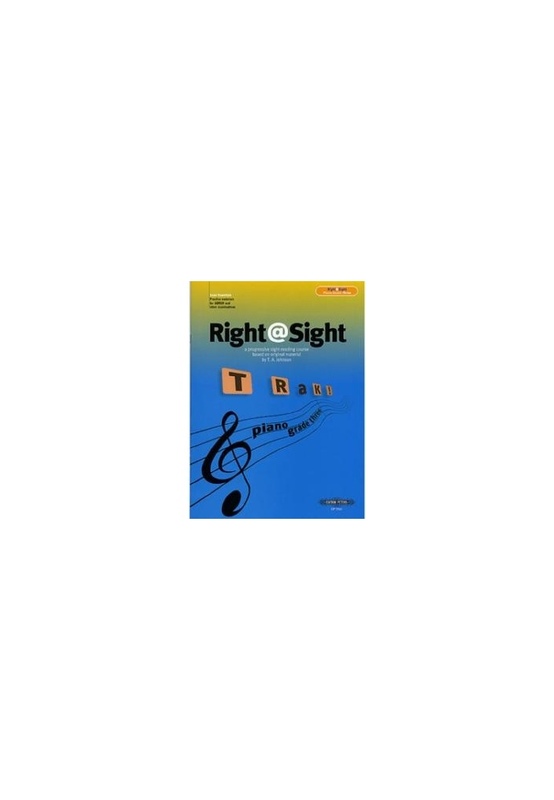 Johnson's celebrated Read and Play sight-reading series. Using an entirely new presentation, Caroline Evans brings a refreshingly direct approach to the development of this vital musical skill. 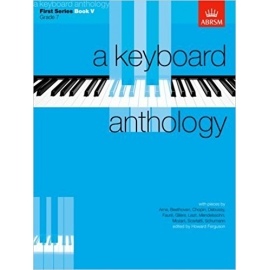 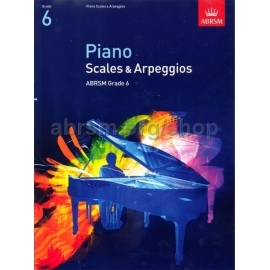 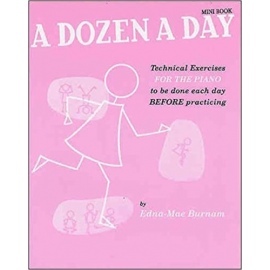 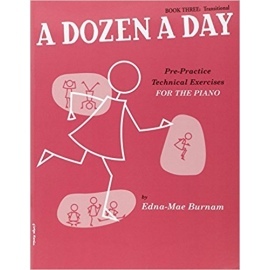 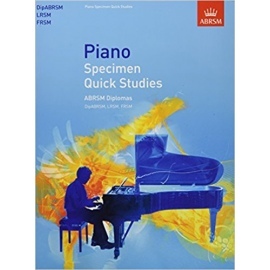 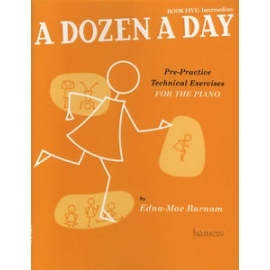 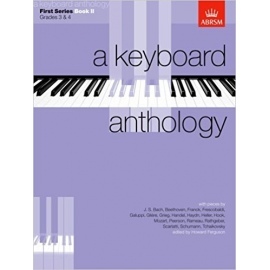 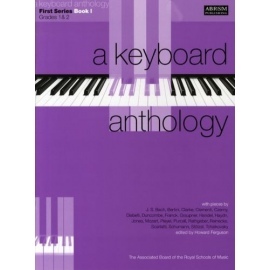 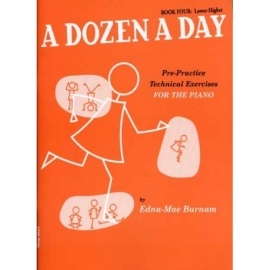 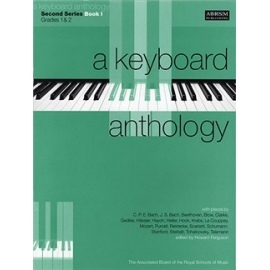 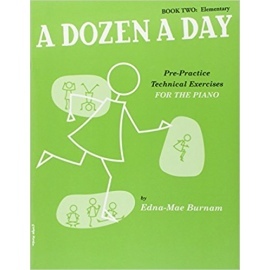 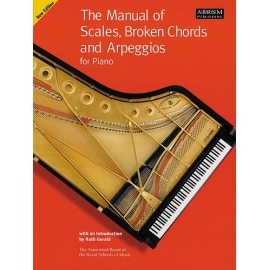 Practice materials for ABRSM and other examinations.